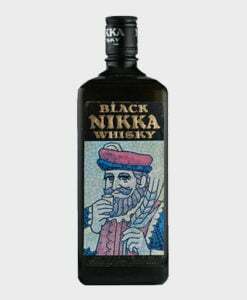 The Chugoku Juzo brewery and distillery was established in 1918 in Hiroshima and makes whisky on the side. 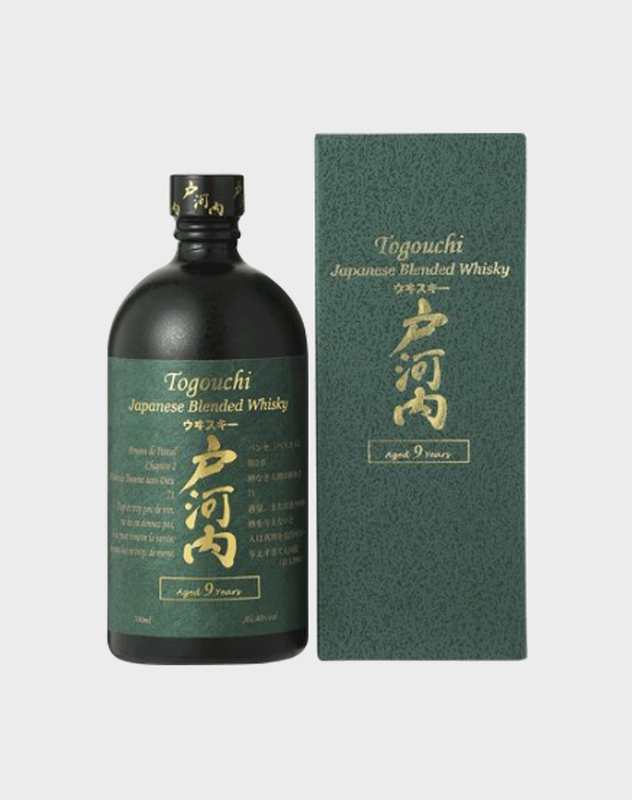 This Togouchi whisky uses Scottish malt and Canadian grains. 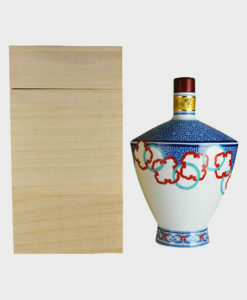 Ageing, blending, and bottling are all carried out in Japan. 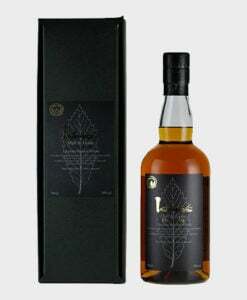 The blend therefore has both a Scottish and Canadian character, not to mention a Japanese soul. 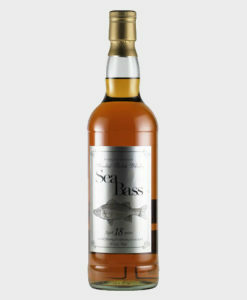 This particular whisky was aged for at least 9 years before being bottled. We have no doubt that you will appreciate this.